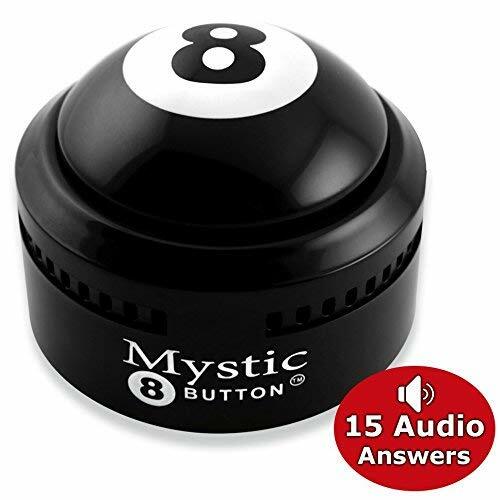 Better than the old fashion Eight ball. It speaks loudly and clear when it tell you that you don't have a chance. lol. We have had a blast with it already. It livens up the room when you bring it out. Lots of laughs because of the answers. FUN!